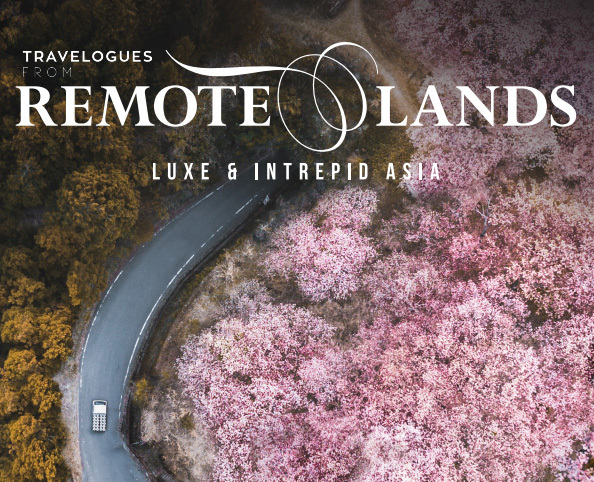 With writers and photographers around the world and the travel experts at Remote Lands, Travelogues has been privileged over the past year to bring our readers stories from more than 30 countries throughout Asia. 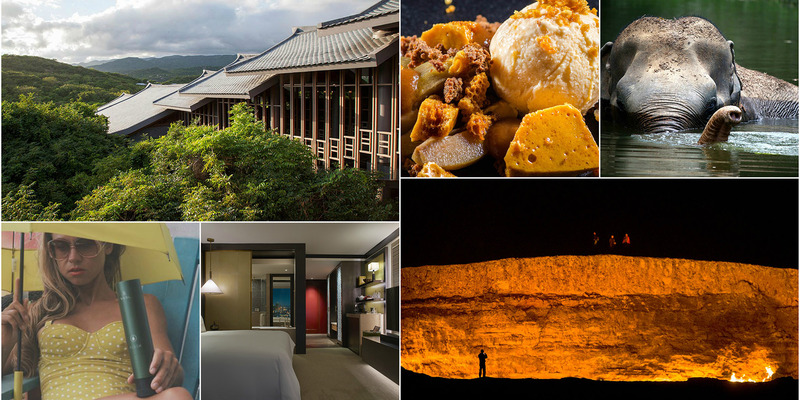 The following articles were the stories our readers most enjoyed from Travelogues in 2017 – from stories of luxury to tales of danger and from photo features to Top 5s. Travel writer Joe Cummings steps aboard the Eastern and Oriental Express for a luxury train journey from Singapore to Thailand. Along the way he eats some of the finest food on rails, makes friends with his attendant Monty, and jams with Pete Consigliere, the 75- year-old Chinese Italian pianist who has clocked 1.8 million kilometers aboard the E&O. 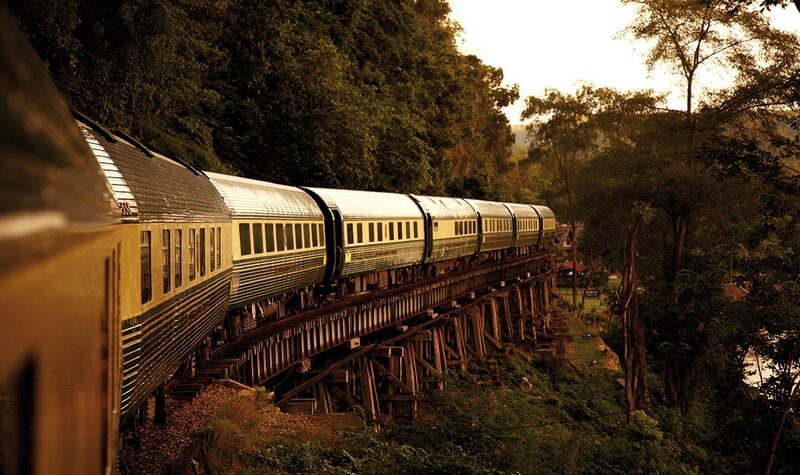 From the lackluster Woodlands Train Checkpoint in Singapore to the famed River Kwai and onto Hualamphong Railway Station, Joe Cummings puts readers on the finest train in Asia. ABOVE: Video on the Door to Hell from Jay Tindall. “There is a fiery crater in the desert that has been burning since 1971, and it smells like a gas grill,” Jay Tindall tells us. “While the many dramatic photos and videos of the Darvaza gas crater bring the aberration to life, little can properly portray the sound: a whipping, low, persistent hum from hundreds of flames – almost industrial.” Photographer, videographer, and Remote Lands COO Jay Tindall traveled to one of the world’s least traveled countries to bring back footage of the Door to Hell. ABOVE: Interior of Manda De Laos. Travel writer Simon Ostheimer went to one of Southeast Asia’s most spiritual destinations to bring Travelogues the lowdown on the food. As this lesser known Southeast Asian destination rises in international acclaim so too has its culinary offerings. 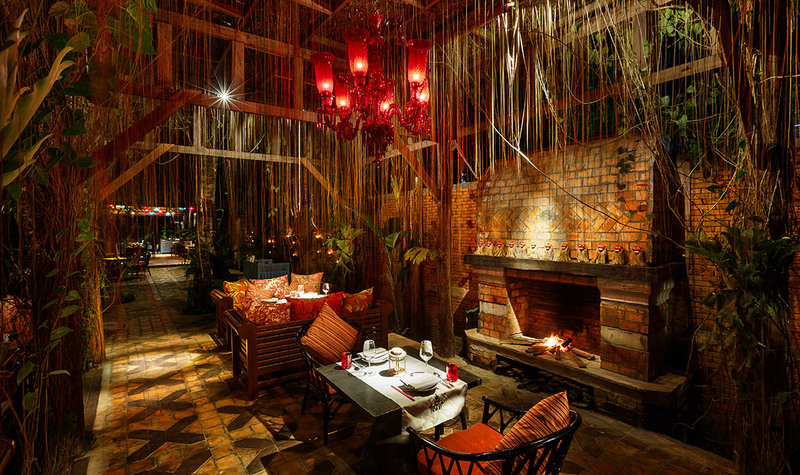 The Azerai Bistro obviously has fine dining worth a look, as does the Manda de Laos, what with its succulent ping dook moo. And then there are Tamarind, Tangor, Boaung, and 525. Simon showed us that Luang Prabang will sate the stomach and the soul. 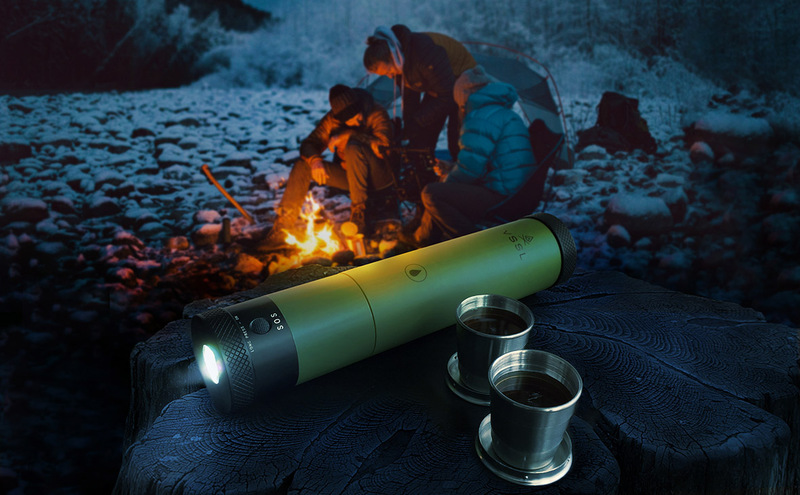 ABOVE: Promotional photo of the Flask Flashlight from VSSL. Luggage that weighs and tracks itself? Sunglasses that record video? Gucci with a Chinese twist? 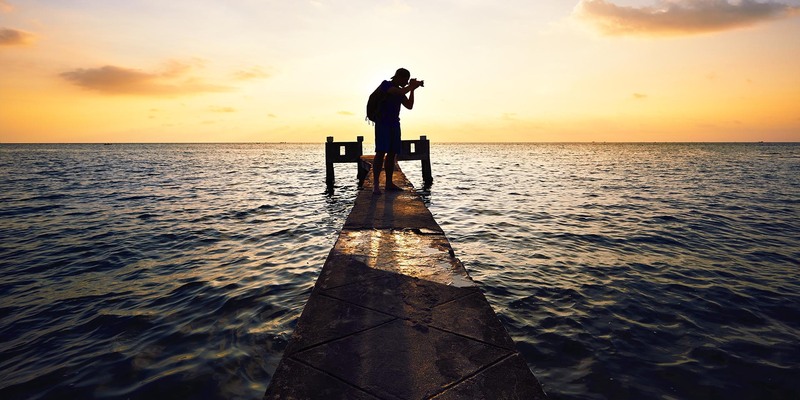 Travelogues picked out a smattering of our favorite travel doodads for your enjoyment, including popular items like the Olloclip that attached to your phone, allowing users to take spectacular video and photos with a kit that fits in your pocket. Other items, like the VSSL Flask Flashlight are less well known but no less cool. 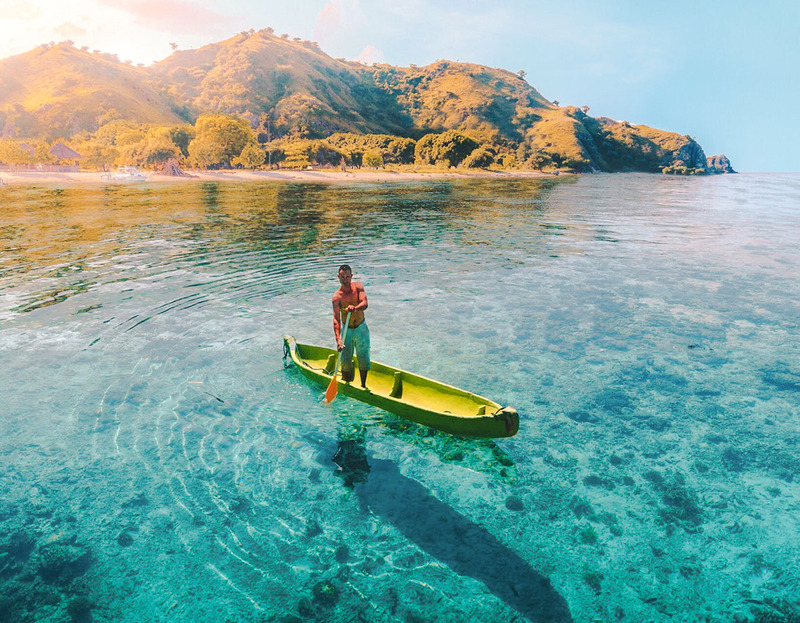 ABOVE: Image from Jordan Hammond on his visit to the Komodo Islands in Indonesia. 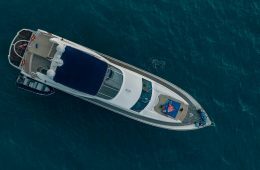 Photographer Jordan Hammond shared his spectacular photos of Komodo with Travelogues with tales of pink beaches, giant reptiles, and clear blue water filled with manta rays. He and his traveling companion Sophie Pope took us to the corners of Rinca Island and Komodo Island. If you’re not following him on Instagram, you should be. 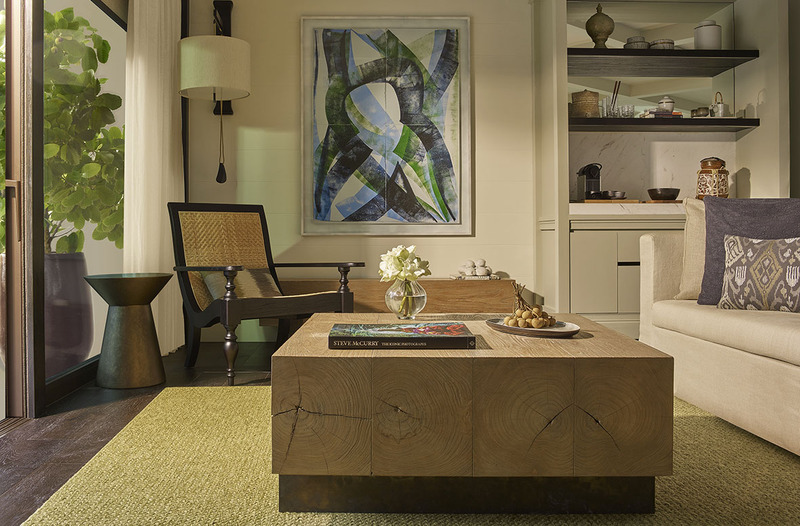 ABOVE: A suite in the newly-opened Rosewood Phuket. Rosewood is having a big year in Asia. They’ve already opened up a stunning luxury hotel in Phuket, and a camp – the first of its kind for Rosewood – in Luang Prabang is on the the way for 2018. 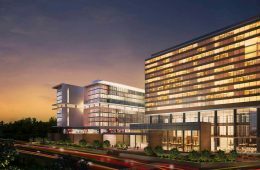 After that, Rosewood will be opening up its first hotel in Phnom Penh. 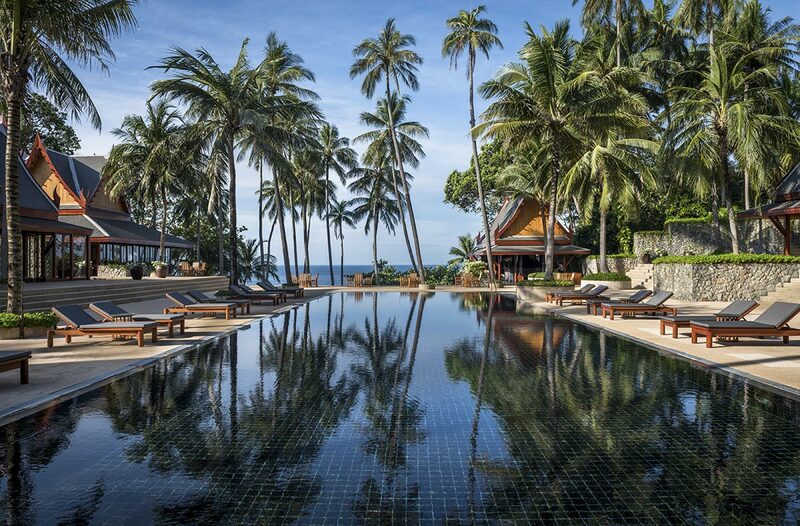 Travelogues spoke with Thuy Tranthi Rieder from Rosewood to learn more about Rosewood’s coming properties in Southeast Asia and why the brand sees so much potential in Thailand, Laos, and Cambodia. ABOVE: The Aman in Phuket, Amanpuri, was the brand’s first property 30 years ago. The Aman’s first continent-spanning private jet trip will land there in 2018. Remote Lands spoke with Aman’s COO Roland Fasel to get the inside scoop on the 2018 Aman Global Jet Expedition; unlike previous years, the 2018 journey will wind its way into Europe. Going from Tokyo to Venice by private jet is perhaps the single most luxurious journey in the world. 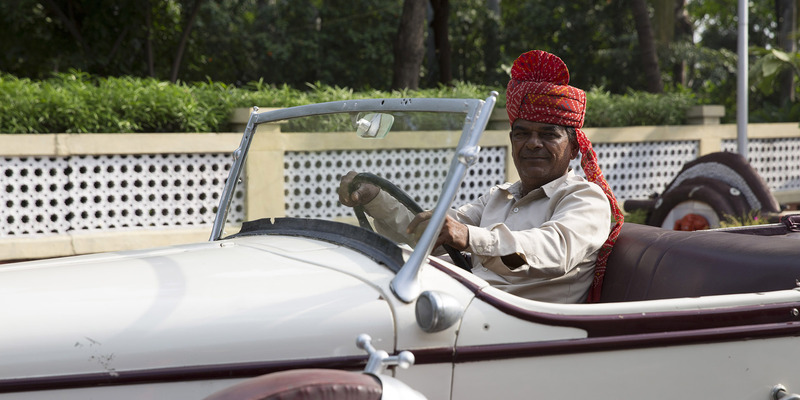 Along the way guests will stay at Aman destinations in Tokyo, Shanghai, Vietnam, Thailand, Bhutan, India, Greece, Montenegro, and Venice. 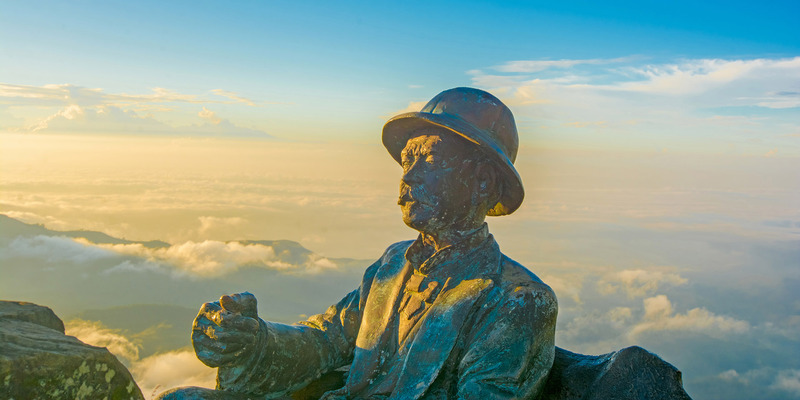 ABOVE: The view from Lipton’s Seat in Sri Lanka, named for the Glaswegian tea tycoon Thomas Lipton. 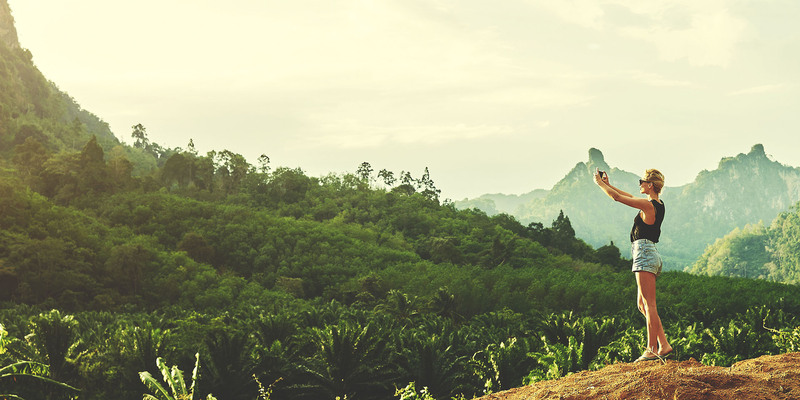 For a more cerebral journey, Travelogues favorite historian, Jeremiah Jenne, took a walk through the hills and valleys of central Sri Lanka’s Dambatenne, where Thomas Lipton forged his empire of tea. This story takes readers on a journey through time as well as Ceylon – from 1869 to the present and from the factory floor to the soaring heights of Lipton’s Seat. 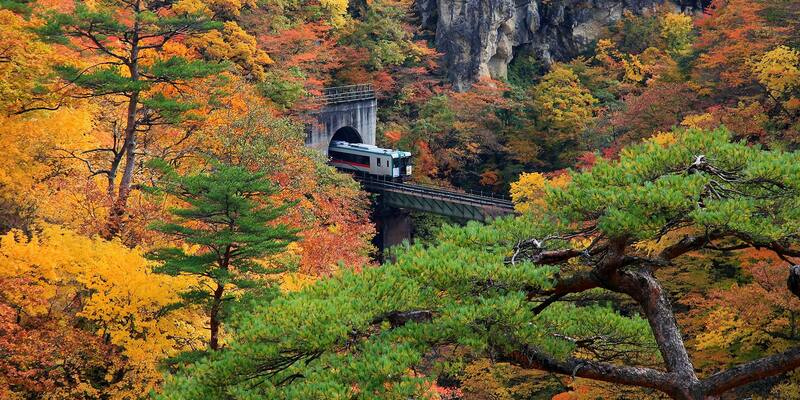 ABOVE: The Hakushu distillery in the Japanese Alps. 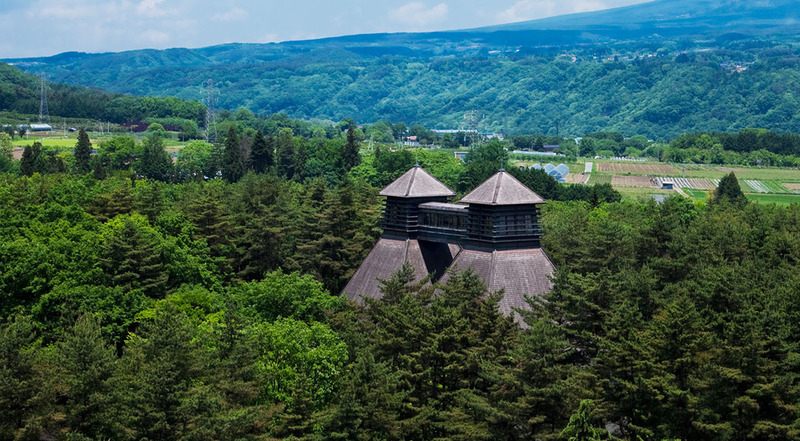 Those in the know will tell you that Japanese whisky is on the cutting edge of Asian spirits, and the distilleries are in some of the most picturesque places in Japan. 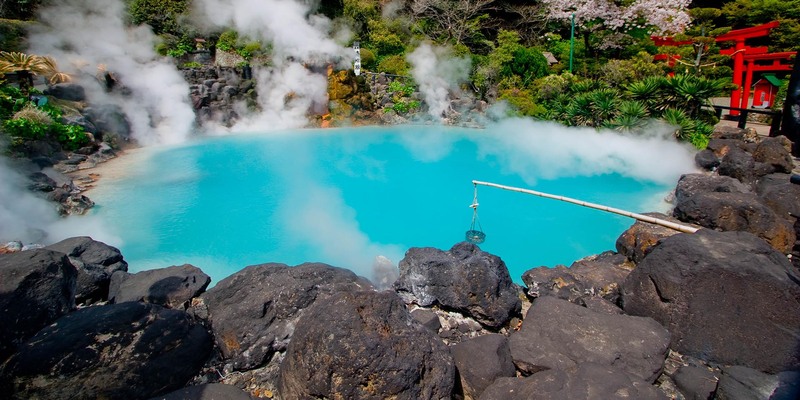 Found at the base of Mount Fuji and in the Japanese Alps, these distilleries combine careful brewing with amazing holiday destinations. Forget your Lagavulin and reach for some Yamazaki and some Yoichi because any whisky lover will tell you that Japan is the future of whisky. It’s not a simple matter to experience Asian elephants. The ethics can be complicated and the care even more so. In Southeast Asia, this can be particularly difficult, but there are at least five places where travelers can experience these delightful pachyderms in peace – and you thought so too. 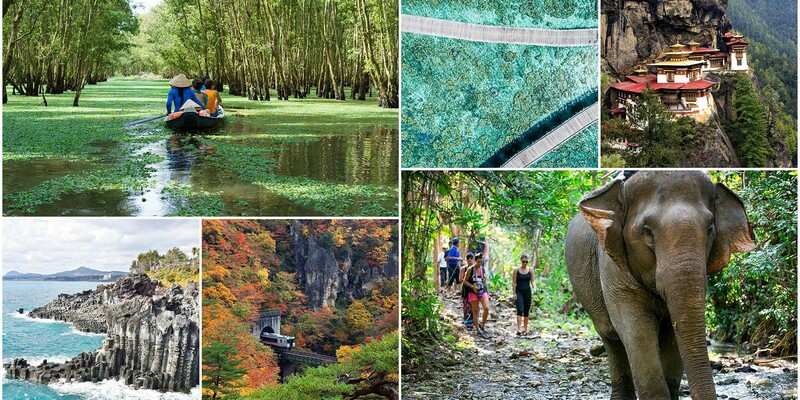 Our most visited article of the year brought some much needed attention to MandaLao, Elephant Nature Park, Green Hill Valley, Wildlife Friends Foundation Thailand, and Phuket Elephant Sanctuary. 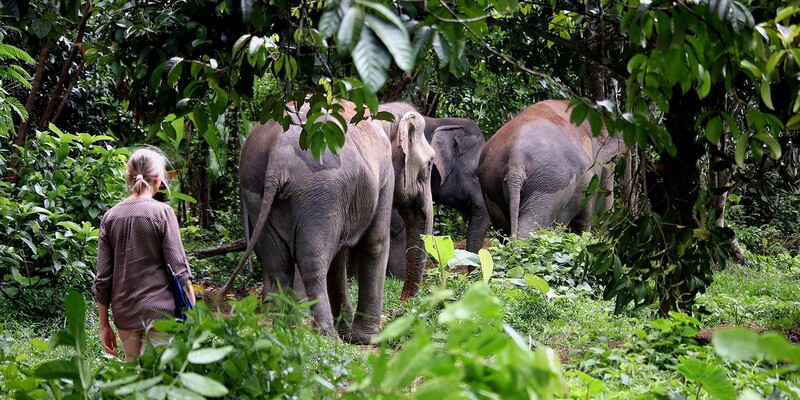 Earlier this year, Travelogues also spoke with Louise Rogerson of the Phuket Elephant Sanctuary to learn more about how this retreat cares for its pachyderm wards and how it became the elephant sanctuary of the stars. Britney Spears, Aaron Paul, Sophie Monk – all travel to the Phuket Elephant Sanctuary to visit with these gentle giants ethically.